On a whim, since I never really win anything, I entered Camera Ready Cosmetic’s instagram contest (go follow them now if you’re not), where they were giving away the Clean Brush Shampoo Lemon Olive Oil scent. I’ve heard great things about solid brush shampoos, so when I was chosen as the winner, I was super excited, and I couldn’t wait to break out my dirty brushes to try it out. 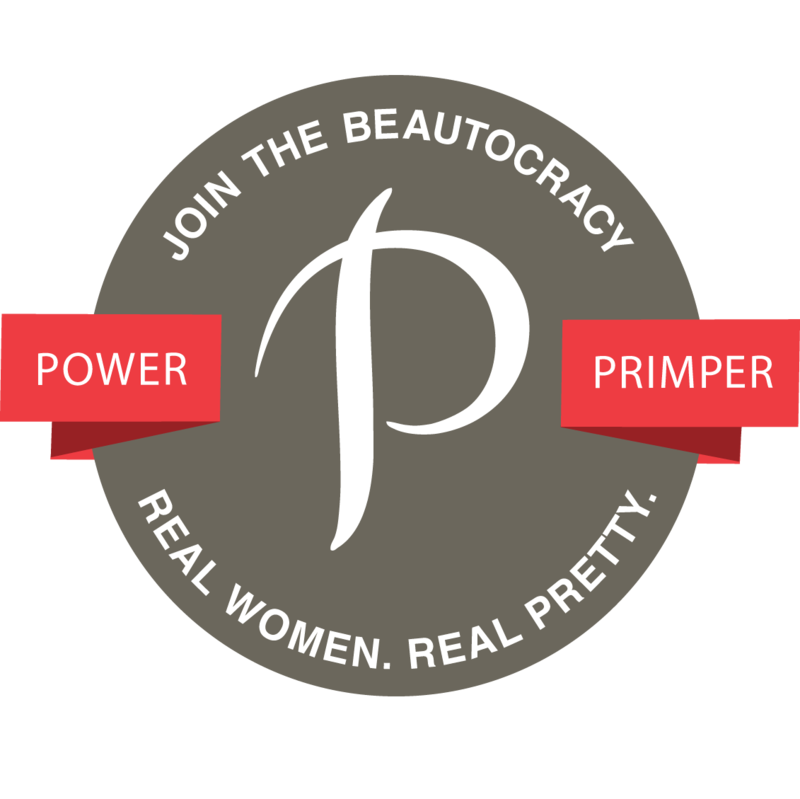 Once my package of the Clean Brush Shampoo Lemon Olive Oil arrived – it came fast, too – I whipped out my dirty brushes because you can’t have flawless makeup application with dirty tools. The Clean Brush Olive Oil Shampoo is a solid brush shampoo that contains olive oil (obviously), along with other natural oils, such as palm oil, tea tree oil, coconut oil, safflower oil, and lemon essential oil. Clean Brush Shampoo is by far one of the best shampoos I’ve used – in my Tamar Braxton voice, “Point blank, period!” I haven’t bought brush soaps in a while, as I’ve been using regular dish soap, and spray brush cleaners in between uses. 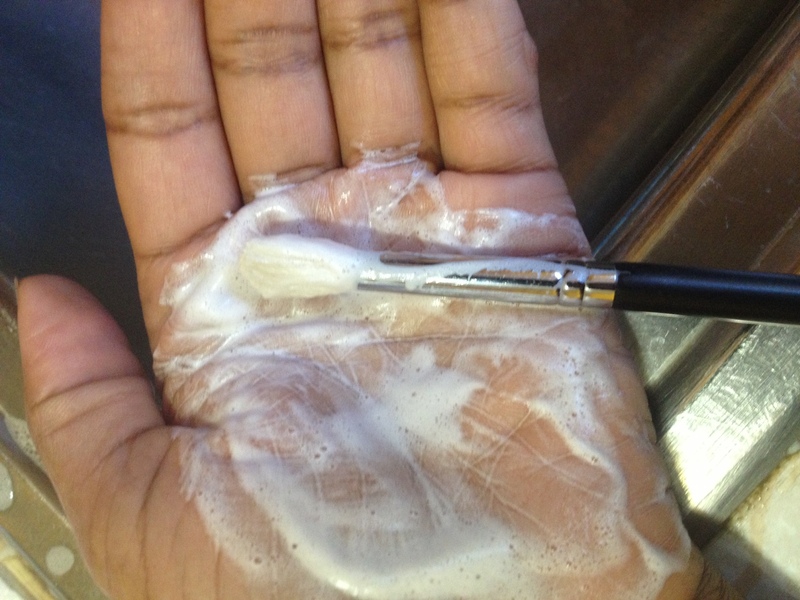 But this solid brush cleaner works! 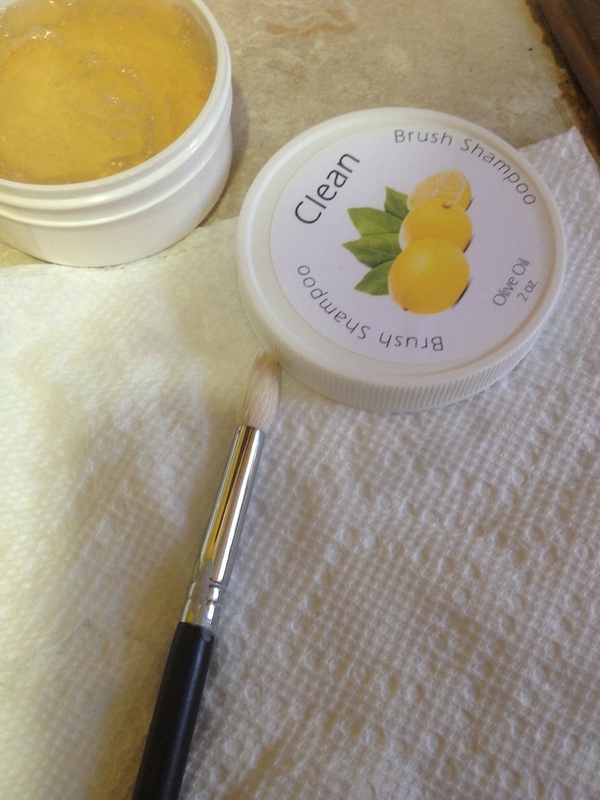 To test the Clean Brush Shampoo Lemon Olive Oil cleaning abilities, I used it on a lip brush that was saturated with lip tar and gloss, a foundation brush that I had used with liquid foundation, and an eye shadow brush that I used with a colored eye shadow that usually stains. 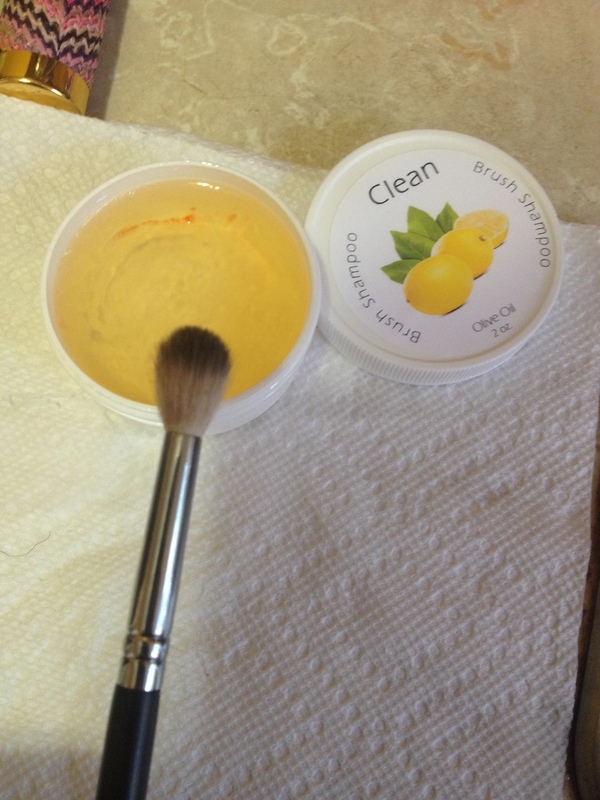 The Clean Brush Shampoo Lemon Olive Oil cleaned the foundation brush, and eye shadow brush with one swoosh; however, the lip tars, took at least two cleansings to get it completely removed from the lip brush, which is still less time it takes me to clean with regular dish soap. After my brushes dried, they were not heavily scented with lemon, which I liked. My brushes were soft, too! I can attribute that to the natural oils included in the product. And no, there was no oily residue. I can also rest assure my brushes were clean and sanitized, due to the disinfecting properties of good ole tea tree oil. I would definitely recommend the Clean Brush Shampoo, and can’t wait to try the other scents! Have you tried Clean Brush or any other solid brush shampoo? Great review! May pick it up! I've never used a solid brush shampoo! Will the bar get dingy from swirling the dirty brush in it? It doesn't. You can just rinse off the grime and it's like new. Sounds nice! I'm still in love with my Cinema Secrets brush cleaner though. I like Cinema Secrets and Parian Spirit for a quick clean, but when my brushes need a deep cleaning, I prefer to shampoo them. That looks great! Will check this one out for sure. That looks SO awesome! Sounds like something that would smell good to me too!